This time of the year, some of the best trout fishing in the state can come from Community fishing waters. Anglers have been catching some of the monster rainbow trout that we stocked 2 weeks ago. See the Catch of the Week! There is an eagle closure on the lower Agua Fria arm of Lake Pleasant. Visit Maricopa County Parks and Recreation website for more access information. Speaking of eagles, our Bald Eagle Cam from Lake Pleasant is worth checking out. 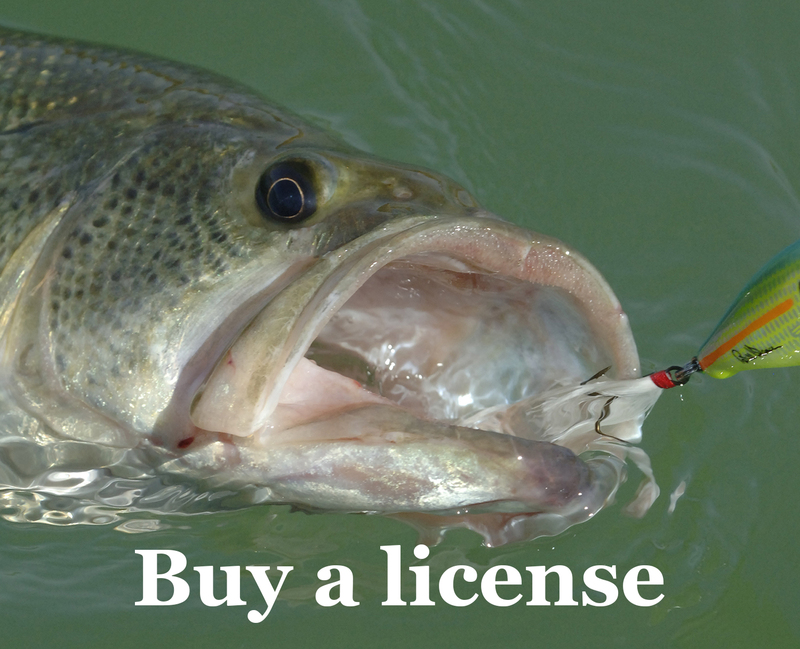 If you’re planning on fishing any of our streams or rivers, be sure to check the flows before heading out. According to the USGS streamflow map for Arizona, many flows as of Friday afternoon were classified as being above average. Be safe and always watch out for flash flooding. If you’re considering heading to the high country, check the Arizona Department of Transportation website for the latest road conditions. 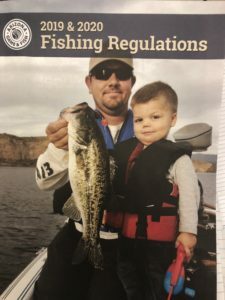 The 2019-2020 Fishing Regulations booklet is available online. Anthony, 8, helped with a catch of incentive trout at Alvord Lake ranging from 12 to 16 inches. The best option was 1/4-ounce Rooster Tails and white color PowerBait. Rainbow trout: “Expansion” Community waters, Parker Canyon Lake, Canyon Lake, Cluff Reservoir, Roper Lake, Dankworth Ponds, Dead Horse Lake, Verde River (Camp Verde to Clarkdale). 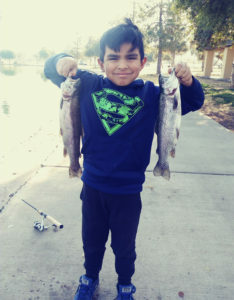 Family Fishing Day, 8 a.m.-noon, at Friendship Park Pond, 12325 W. McDowell Rd., Avondale.